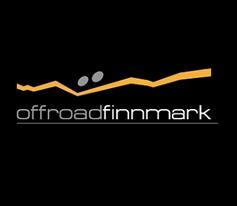 Offroad Finnmark 300 is an MTB adventure race, just like Offroad Finnmark 700. However, Offroad Finnmark 300 is a shorter version which traverses amazing scenery. 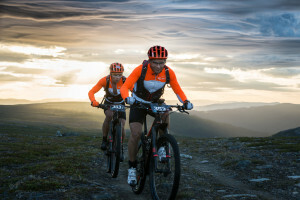 The 2016 winners Kaj Helge Helgesen and Daniel Boberg Leirbakken completed the race in 19 hours and 25 minutes having spent only 1 hour and 23 minutes at the various checkpoints. The race begins with the opening ceremony on Thursday, and the estimated time of arrival for the winning team is the afternoon after. The race is a team competition, for teams of 2 or 3 riders. The competitors are divided into Male, Female and Mixed classes. Minimum age is 18 years. The riders need to bring all the necessary equipment, but food is served at the checkpoints. The prices for participation depends on when we recieve your application. 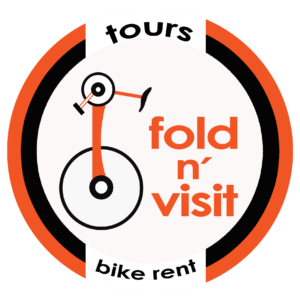 The prices are for each individual participant All inclusive package: Wednesday 2nd until Sunday 6th August. Food and lodging as well as full support during the race. Lodging on mattress in classroom/group/gym room on a School outside of race. Food included except dinners. Banquet, finisher shirt and competitor prize (1/3). 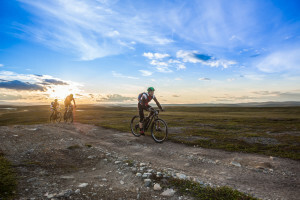 Before 15/4 5000 NOK Ride only support package: This package is for those who don't need food and accommodation offered by Offroad Finnmark before and after the race. The riders will provide for themselves before and after the race. Full support during the race Banquet, finisher shirt and competitor prize (1/3) is included. Before 15/4 4200 NOK.